How can I lose weight seems the be the most frequently asked question that I hear? This was my secret to my success to my weight loss. 2. If you must drink coffee in the morning. 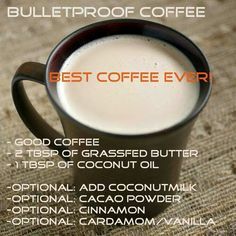 Wait 1 hour after your medication and please let it be bullet proof coffee! 4. Don’t drink your calories. Don’t waste your calories. Most of everything is a calorie. Read labels. 8. READ food labels ( stay away from fake, made in a lab, made by man, processed or artificial foods aka Frankenstein foods meaning they are not real) Remember if it can sit on the shelf for a long time, it certainly can sit in your body the same way. 10. 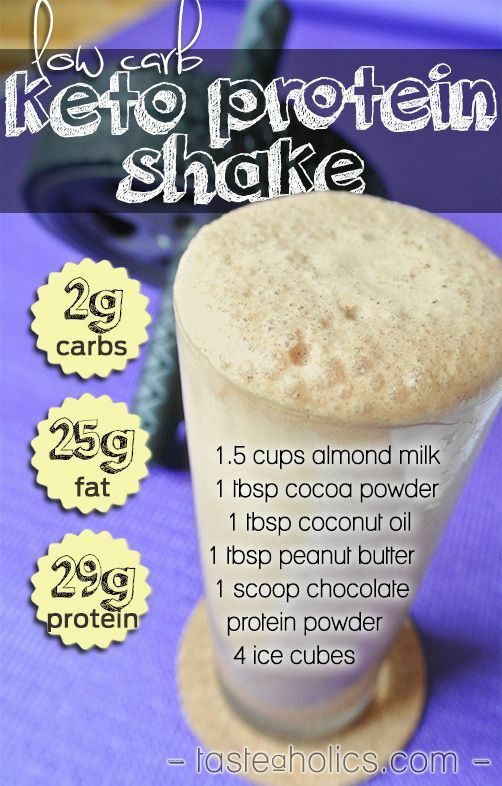 Get your good fats in! 12. Eat a real breakfast! 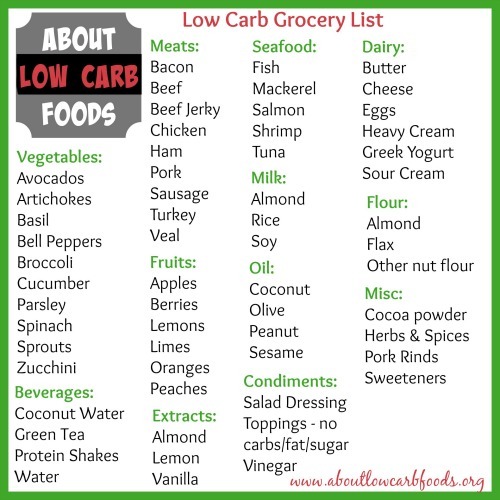 There are many studies showing that a lower -carb diets improve markers of metabolic syndrome such as blood lipids, insulin levels, HDL-cholesterol, LDL particle size and fasted blood sugar levels, and that the improvements reasonably are even greater when carbs and protein are restricted to a larger extent – i.e. when a more ketogenic approach is applied. You may see some limitations on your performance when you first begin this lifestyle change, but as your body fully adapts to using fat as the primary source of energy – all of your strength and endurance will return to normal. Many people ask if carbs are needed to build muscle. Of course they’re not. If you’re asking this question, I will assume you know how you gain mass. As a precaution, you should always check with your physician if you have any concerns about starting a new way of eating. You should especially be weary if your family has any pre-existing kidney or diabetic conditions– as the higher intake of proteins will put strain on your kidneys. High cholesterol, high blood sugar, and heart disease is not something you need to worry about. High fat, low carb diets are well-known and documented for their improvements in cholesterol, blood sugars, and reduction of heart disease. Overall, eating a high amount of fat, moderate protein, and low amount of carbs can have a massive impact in your health – lowering your cholesterol, body weight, blood sugar, and raising your energy and mood levels. Once you’re in the mindset to start a more realistic, healthy approach at losing body fat – a low carb lifestyle doesn’t seem as bad. Give it a few weeks to get over the initial hump, and those cravings for carbs will go away. Some studies have shown links between artificial sweeteners and sugar cravings, so if you drink diet sodas or if you use a lot of artificial sweeteners – try to throw them out and reform your eating philosophies. 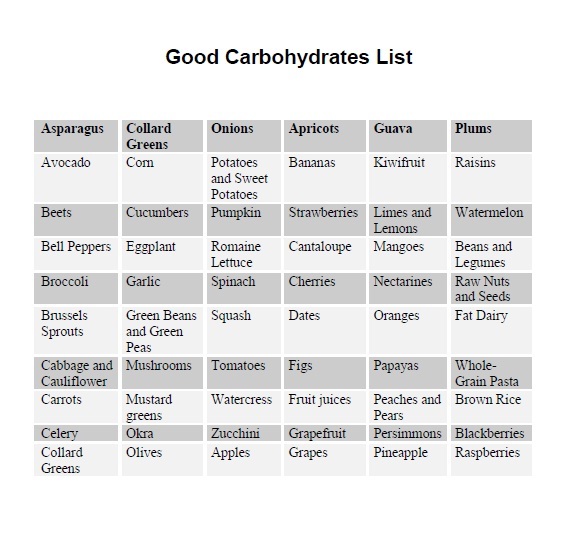 When you are eating lower carbs your body doesn’t retain water the same way, so sodium and other important electrolytes get flushed out quickly. You need to replenish these or you will feel awful – it can even lead to heart palpitations, panic attacks, and other different scary things. Salted bone broth or stock is a great way to replenish your electrolytes. In addition, you should supplement potassium (I use a light salt which is half sodium and half potassium – works great and you can find it in your spice aisle) and magnesium to avoid lightheadedness, cramps, headaches, etc. DRINK YOUR FAR SHARE OF WATER. To make it a littler easier to calculate how much water to drink everyday, here are the recommended amounts for a range of weights. Remember to adjust for your activity level. This entry was posted in Uncategorized and tagged #Bloodpressure, #diet, #glutenfree, #happiness, #highprotein, #homemadedeordorant, #hypothyroidism, #lifestylefood, #losingweight, #love, #magnesiumdeficiency, #nutrition, #pesticidefoods, #soyfree, #stress, #thyroidism, #weightloss, Heart health on September 14, 2016 by thehypothyroidismchick. Imagine You’ve Just discovered the secret to an amazing recipe. You’ve come across the secret of all secrets to eating mind-blowing chicken? Many people think boneless, skinless chicken breast are the best part of the chicken. This couldn’t be further from the truth. Chicken thighs deserve the real love. Chicken thighs are the most succulent chicken you will ever eat if cooked correctly, which really isn’t that hard! 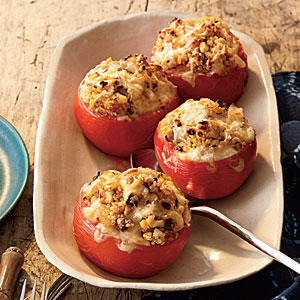 They are super flavorful with perfectly crisp skin. I find saying this a little strange because many years of my adult life I’ve been a vegan to vegetarian to pesicatarian. I still had to manage to cook meat for my family , they never jumped on my vegan/vegetarian/pesicatarian band wagon. No matter how much I swayed and had my “proven” facts of how it did improve your life. These days, I find myself standing in front of a meat counter wondering what I even like, let alone what I can do with a particular cut or how much I need to get to feed my family of six. Even if it’s is hormone and antibiotic free and sustainably raised. Sometimes I just feel so frazzled about even eating. I’m still learning, but I can say one thing with certainty and I feel I say this with a whisper from my background with the love/hate relationship with meat, eggs and dairy : I love these chicken thighs. The key to cooking chicken thighs is to start them in a cold cast iron skillet. Yep, you know I love my cast iron skilled. I prefer to just season them well with olive oil, salt, and pepper, and then put them skin-side down in the skillet over medium heat. Lay them down in a cold pan. Try not to touch them for 14 to 15 minutes. As the pan heats up, the skin will slowly get crispy. It might pop and hiss, but that is great. As long as you watch your heat, it’s almost impossible to burn or overcook these. Once they have crisped nicely in the skillet, dot your thighs with lemon slices and fresh thyme sprigs and finish them in a 400°F oven for another 13 to 15 minutes, depending on the size. If you’re in doubt on the cooking time, leave them in for another few minutes. It’s very hard to overcook these guys. 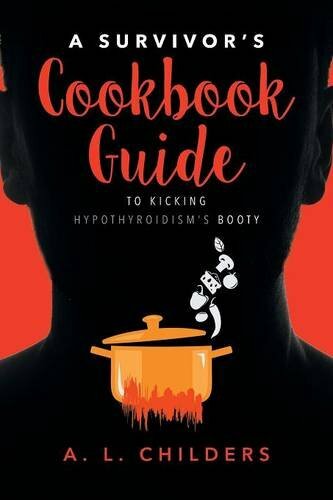 I’ve found 11 of the most Mouth watering Hypothyroidism Chicken Thigh Recipes out there for you! Preheat your oven to 400° F. Drizzle the chicken thighs with olive oil and season them well with pinches of salt and pepper. Place the thighs in a large, cold cast iron skillet, skin-side down. Place the skillet on a burner over medium heat. Let them cook, undisturbed, for 14 to 15 minutes. When a lot of the fat has rendered out and the skin is crispy and brown, flip the thighs so the crispy skin is up. Dot the cast iron skillet with lemon slices and thyme sprigs and stick it in the hot oven. Let the thighs finish cooking in the oven for 13 to 15 minutes, until they reach an internal temperature of 165° F. If you’re in doubt, leave them in for another few minutes. Transfer the skillet to the oven and bake for 13 minutes. Turn the chicken skin side up and continue baking for another 5 minutes, or until the skin is crispy and the meat registers 165 degrees F on an instant read thermometer. 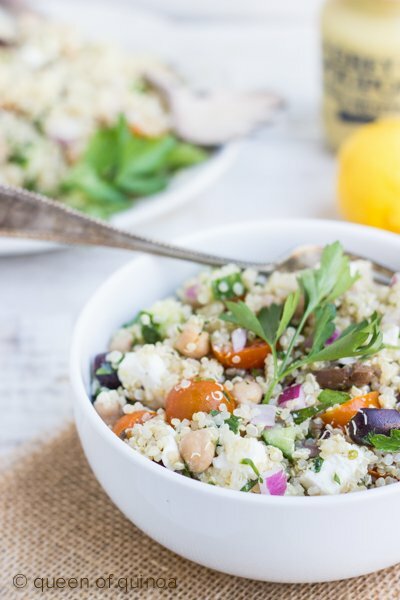 Lima beans have long had a bad rap, but not so in this fresh salad. Full of flavor, this is not the lima bean from a can that many of us cringe and remember from childhood. I really think you’ll be surprised at how delicious lima beans can be! Rinse and and sort the lima beans and place in a medium saucepan. Cover with about 3 cups hot water and bring to a boil over medium heat. Let it boil for 2 minutes, then remove from heat, cover and let it sit for 1 hour. Drain, then add about 4 cups of hot water. Let it come to a boil again, then lower heat to a simmer. Simmer for about 45 minutes partially covered, or until the beans are cooked (do not overcook, as it will be mushy). Drain and set aside. 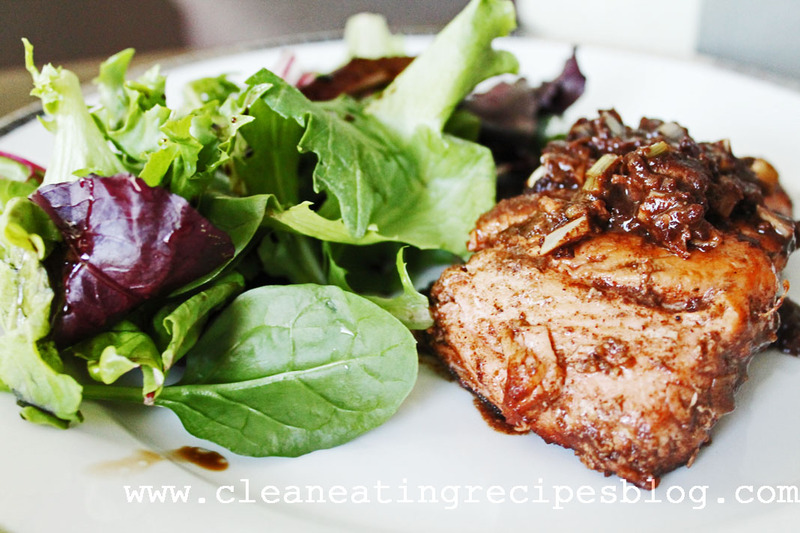 This delicious honey spiced glazed chicken is made with chicken thighs and cooked under the broiler. It’s sweet, spicy and oh so delicious! Mix honey and cider vinegar and set aside. Cook for 5-7 minutes on one side and flip. Cook for a 5-7 minutes on other side. Flip again and then baste the chicken in honey/cider mixture. Be sure to really get the chicken covered. Add to oven again and let it cook under the broiler for a few minutes until the honey starts to thicken up and glaze. It may smoke a little but this is completely normal. Take chicken out of oven and let rest for a few minutes before devouring. You don’t want to burn your mouth with all that hot honey glaze! * If you have a gas oven and your broiler is at the bottom you can bake the chicken at 400 degrees for about 15 – 20 mins. Check out my latest books! Order yours today.. This entry was posted in Uncategorized and tagged #chickenthighs #easycooking, #cranberrychicken, #crispymustard, #glutenfree, #greeklemonchicken, #happiness, #highprotein, #hypothyroidism, #lemonchicken, #limabeansalad, #love, #mushroomchicken, #organic, #spiceyhoneychicken, Heart health, spicyhoneychicken on March 6, 2016 by thehypothyroidismchick. Quinoa is considered a superfood—and for good reason. It revs up your energy levels with iron and magnesium, and it’ll keep you full with filling fiber. Plus, this healthy whole grain can be made for breakfast, lunch, and dinner, and even incorporated into desserts. 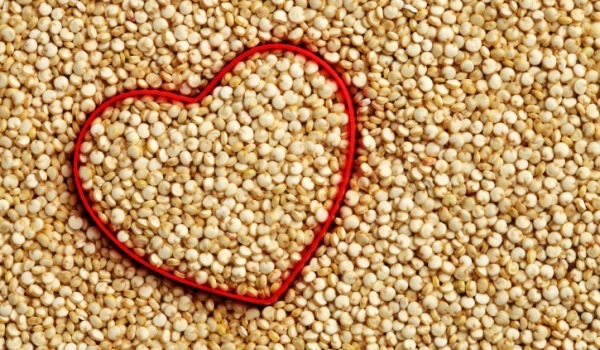 Quinoa contains small amounts of the heart healthy omega-3 fatty acids and, in comparison to common cereal grasses has a higher content of monounsaturated fat. 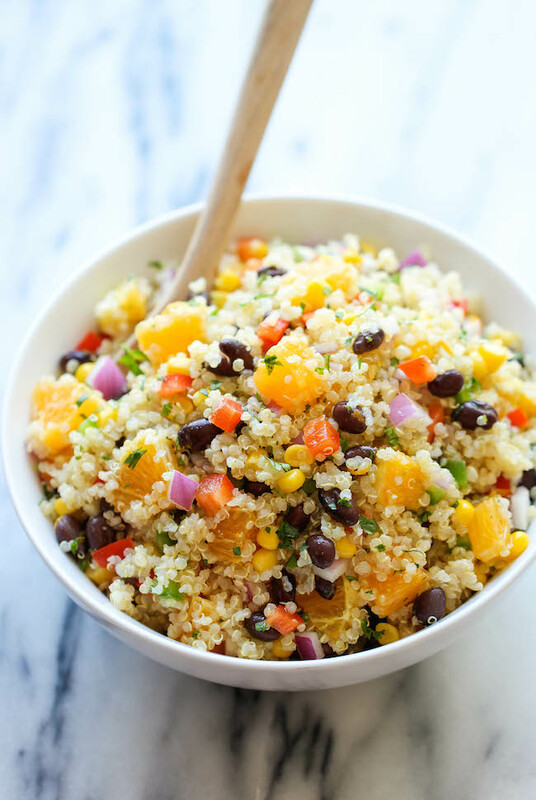 As a complete protein, quinoa contains all nine essential amino acids – including the elusive lysine and isoleucine acids, which most other grains lack. Quinoa dates back three to four thousand years ago when the Incas first realized that the quinoa seed was fit for human consumption. According to WHFoods quinoa “was the gold of the Incas” because the Incas believed it increased the stamina of their warriors. 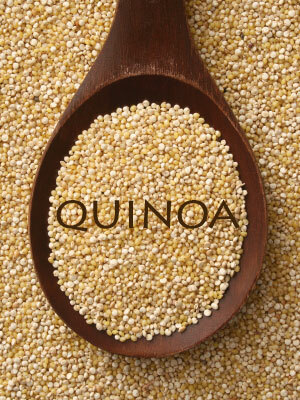 The Quinoa Corporation calls quinoa the “Supergrain of the Future. 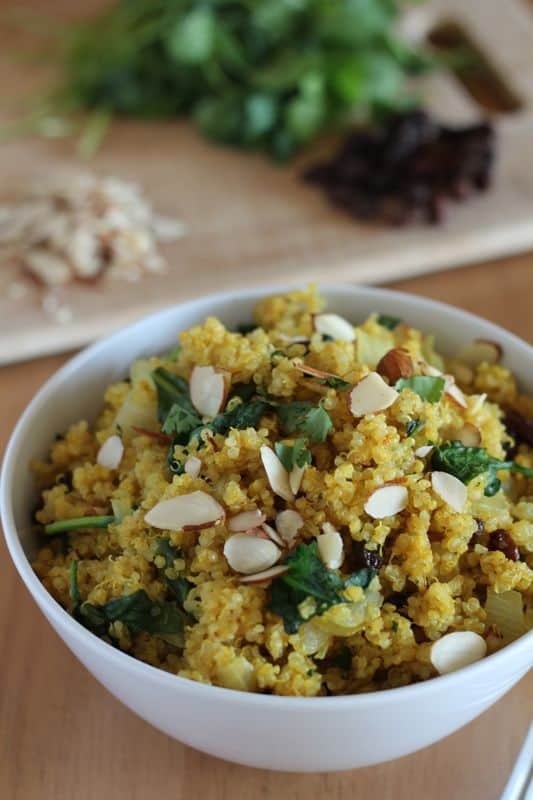 Quinoa is one of the most protein-rich foods we can eat. It is a complete protein containing all nine essential amino acids, contains almost twice as much fiber as most other grains, contains Iron, contains lysine, rich in magnesium, high in Riboflavin (B2). B2 improves energy metabolism within brain and muscle cells and is known to help create proper energy production in cells, high content of manganese. Manganese is an antioxidant, which helps to prevent damage of mitochondria during energy production as well as to protect red blood cells and other cells from injury by free radicals. If you’re curious about cooking with quinoa, try one of these 26 fun, flavorful, and wholesome recipes. In a large bowl, stir together the dry ingredients (minus chocolate chips). Melt the liquid ingredients together and pour over dry. Stir until evenly coated. Transfer mixture to a baking sheet and bake for 35 – 45 minutes, stirring every 10 – 15 so granola doesn’t burn. When golden brown, remove from oven and let cool completely. Stir in chocolate chips and store in an airtight container for 2 – 3 weeks. 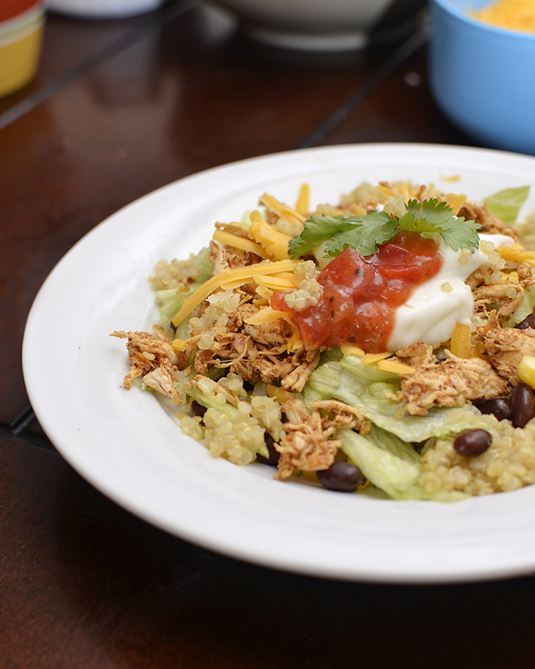 Order your quinoa today! Click on this link. Need a “grab & go” breakfast idea? This recipe is by Simply Quinoa. Beat together cashew butter, syrup, pumpkin, banana and vanilla in a large bowl. Add flax egg and mix to combine. Pour in oats, quinoa flakes, baking powder, spices and salt to the bowl and stir together. Fold in chia seeds (if using). Drop 2 tablespoons of dough onto the baking sheet and repeat until no dough remains. Gently flatten the cookies with your fingers before you pop them in the oven. 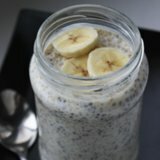 This is a power filled breakfast! It’s a blend of quinoa and steel-cut oats. Mix all the ingredients together in a glass jar. Stir well, cover, and refrigerate for at least 4 hours or overnight. The next morning, remove from the fridge, top off with your favorite fruit, and enjoy. Cook your quinoa. I always remove the tails of my shrimp and discard. Add snow peas and red pepper in a pan for about 3-4 minutes. Next add the bean sprouts and cook for an additional minute. Whisk the honey, hot sauce, coconut amino’s, olive oil, garlic, and ginger in a small bowl. 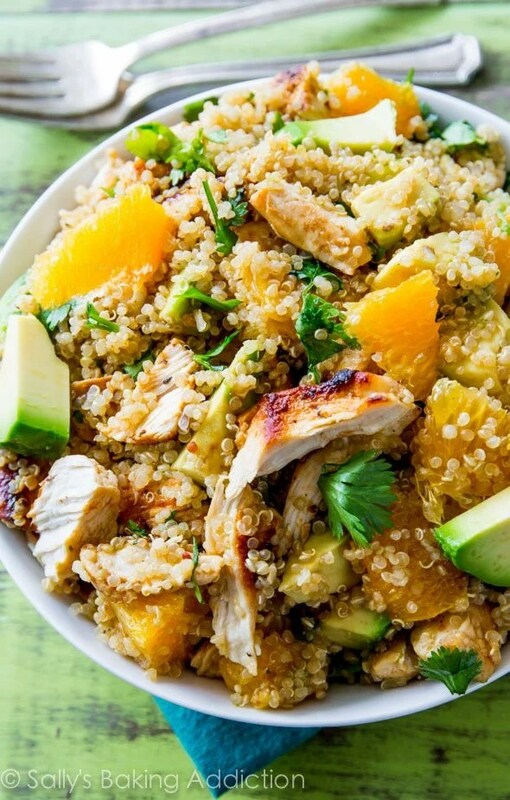 Add your cooked quinoa into a large serving bowl. 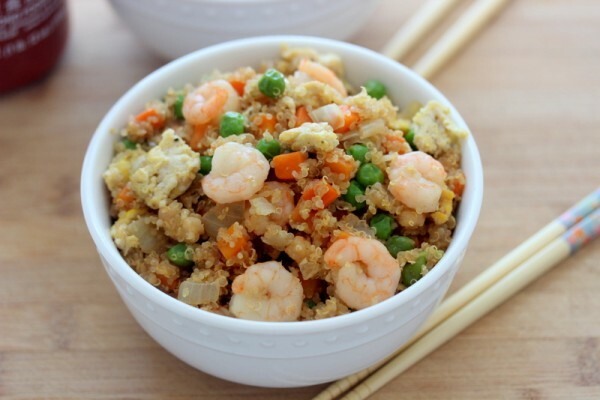 Top with veggies and shrimp. Pour sauce on top and toss.Garnish with green onion and sesame seeds. 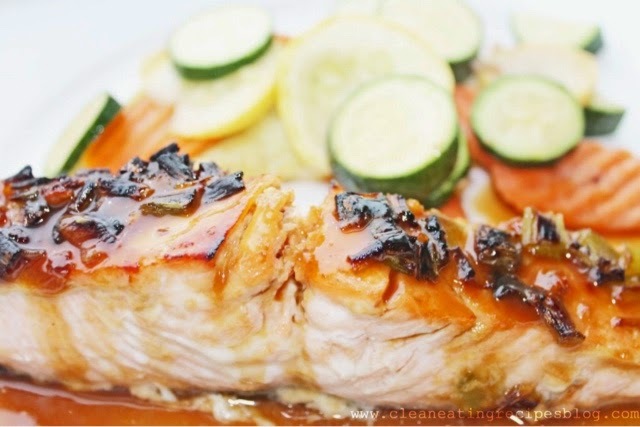 Recipe Directions: On medium to high heat place sesame seed oil in a skillet and let warm up. Chop up onion and place into skillet, sauté onions until they become translucent. Add quinoa and frozen veggies to the skillet and cook for 5 minutes, stir in the shrimp and cook until the shrimp turn pink (about 3 minutes). Add the egg and cook the mixture for 3 minutes. Add cocnut amino’s sauce, cooking for another 3 minutes. Serve while hot and add your favorite condiments on the side. 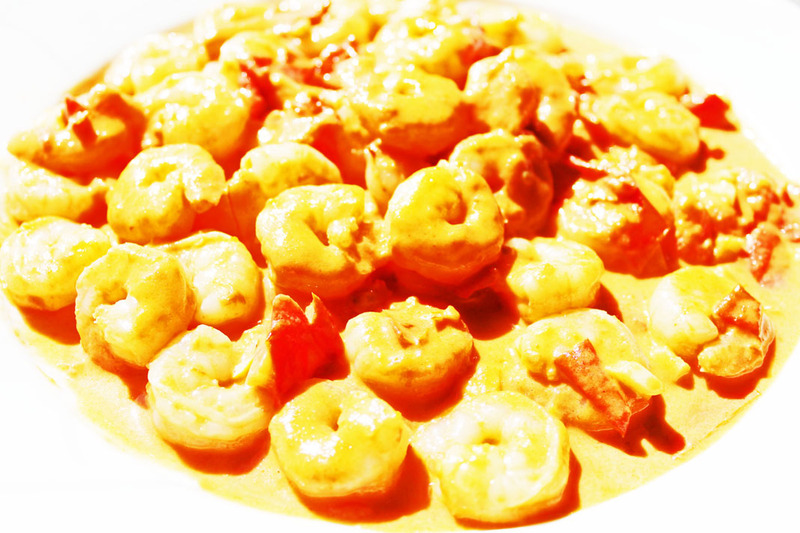 This recipe was adapted by one of my many recipes that you can find in my slow cooker E book! Place everything in the slow cooker. Except the shredded coconut and coconut milk. Cook on high 3 hours or low 6. 30 minutes prior to being done add the coconut milk and shredded coconut flakes. Stir everything to combine. Ladle into bowls. Heat olive oil and garlic on medium high heat in a cast iron skillet. Add onions and shallots and cook until softened. Add your ground turkey and cook until browned and no longer pink. .Add seasonings to the turkey. Add the quinoa, beef mixture, can tomatoes, diced cabbage , onions, shallots, seasonings and tomato soup to the slow cooker. Stir to combine everything. Cook on high 3 hours or low 6 hours. Takes only 20 minutes start to finish and involves melted butter and honey. Recipe here. Quinoa Crust for Pizza or Cheesy Garlic Bread. Recipe Here. 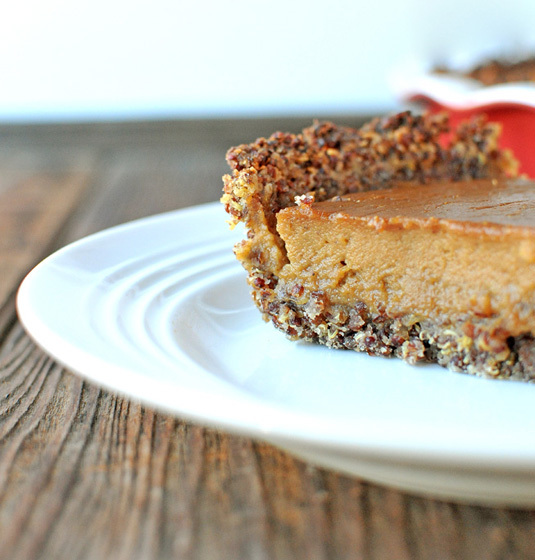 This maple quinoa crust adds delicious crunch to sweet potato pie. 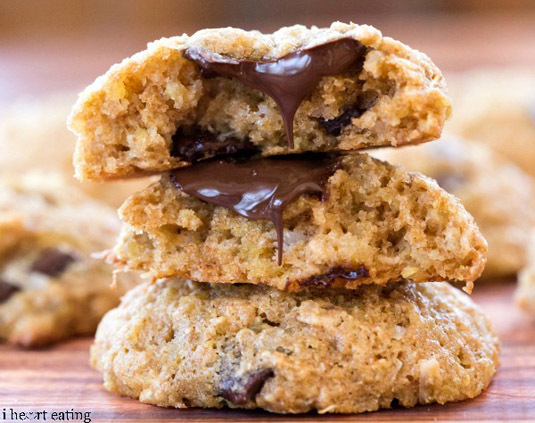 This chocolate chip cookie is good(er) for you. Just go with it. Burrito bowls are always a great quick and easy dinner option, and this version using quinoa packs a healthier punch than using rice. 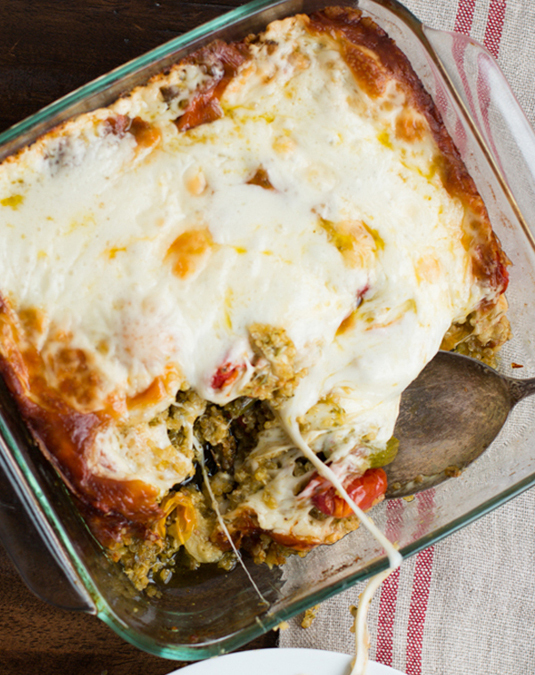 Don’t let the word casserole fool you; this super modern, super easy dinner will be your new favorite way to eat quinoa. Or pesto. Or asparagus. 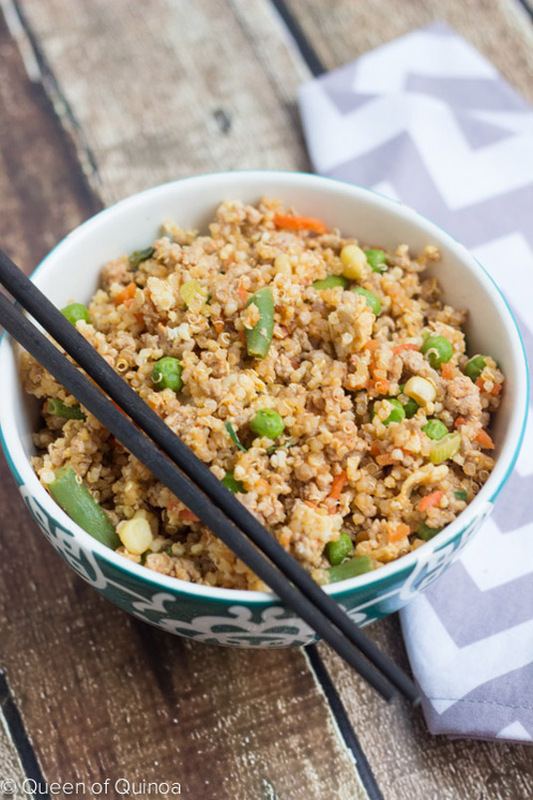 This pork-fried quinoa will have you forgetting fried rice ever existed. She uses millet but millet isn’t good for your thyroid. I switched out the millet and replaced it with quinoa. Make sure you rinse your quinoa under water in a mesh strainer for about 5 minutes. In a saucepan over high heat, bring the water to a boil. reduce the heat, then add the quinoa and simmer until the quinoa as directed on the packaging. Blend all the dressing ingredients together until smooth in a blender, or simply add thim to a small bowl and whisk. Add your quinoa to your mixture. Add the diced olives, chopped capers and diced scallions. Mix well and enjoy! 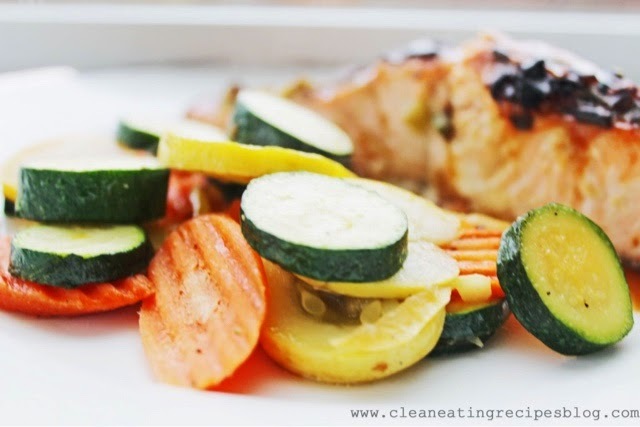 Need more thyroid friendly slow cooker recipes? Check out my latest Slow Cooker E book! 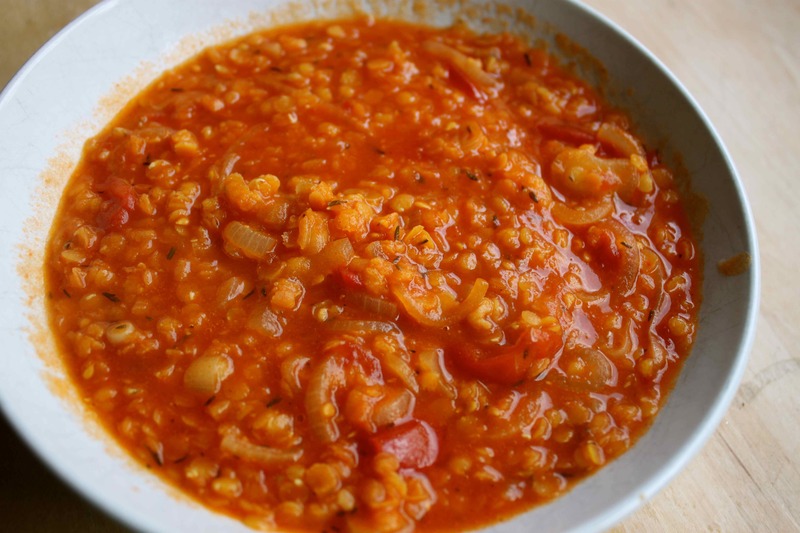 This entry was posted in Uncategorized and tagged #cocnutlentilquinoasoup, #coconut, #coconutlentilquinoasoup, #curry, #currylentilstew, #glutenfree, #highprotein, #hypothyroidism, #lentil, #onepot, #organic, #quinoa, #quinoabuffalochicken, #quinoacrust, #redcurryquinoalentilstew, #redcurryrice, #shrimpfriedquinoa, #shrinp, #slowcooker, #slowcookerrecipes, #unstubbedcabbagequinoasoup, health benefits, lowering blood pressure on January 14, 2016 by thehypothyroidismchick.